Independence Day is tomorrow. 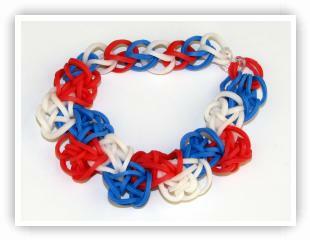 Celebrate the holiday by relaxing and creating a patriotic bracelet, something with perhaps a bit of Red, White and Blue? 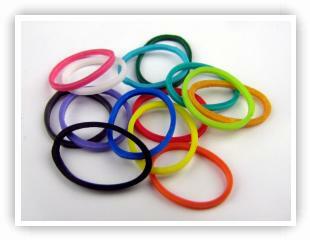 The Zig Zag is such a bracelet. Be creative with the Red, White and Blue colors. A Triple single in Red, White and Blue would also look patriotic too. Happy Independence day America ! ! !" 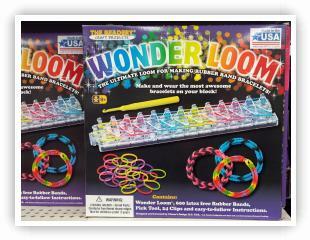 Another Loom product can be found on the shelves of your local Wal-Mart stores. 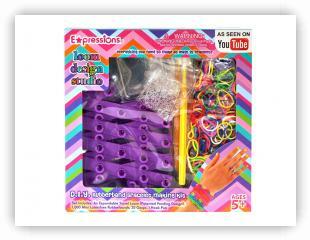 The Wonder Loom, manufactured by The Beadery, is very similar to the Original Rainbow Loom, with 39 PINs and comes with 600 elastic bands. 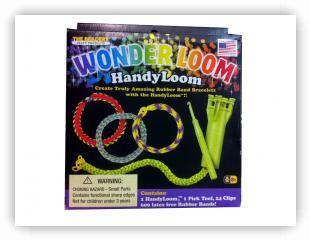 All the patterns we have on our site can be made on the Wonder Loom. 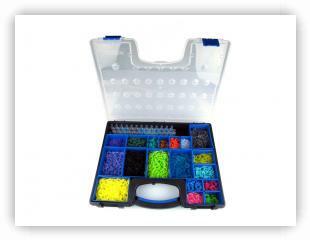 Additional information about the other loom products can be found on our about us page, under the supplies section.